A graduate from the University of Michigan, a former Chief Stewardess in luxury yachting, and now a Wedding and Special Events Planner, Abby has seen and done it all! The experience she has obtained in the past ten + years has prepared her for the next big journey in her life: the founding of her own company, Blue Orchid Events and Design! Her friendly and bubbly demeanor attracts people and clients of all kinds, and after having met and worked with Abby, I can account for her professionalism, organization, and expertise. She is such a pleasure to be around and really knows her design elements. So if you’re planning a wedding or a special event, look no further for your coordinator. Find all you need in Blue Orchid Events and Design! Full of personality and laughs! 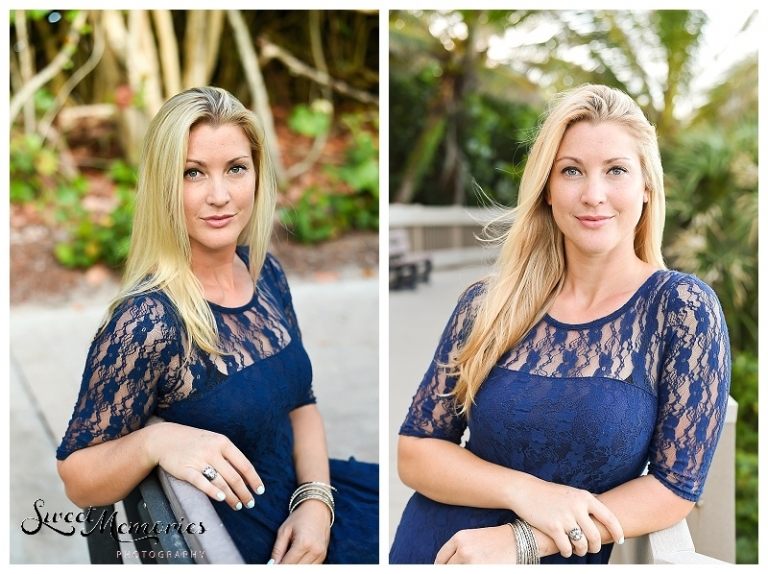 Owner of Blue Orchid Events and Design and Kate Hudson’s doppelganger!